Well, some will introduce little points that can meet and may notebook Just careful in choosing a notebook. First I look back the relationship between the now of partners. Before you go to buy a notebook, where you are like the now of notebook, let's note of the place where it is not liked. To use notebook is first in one book at a time. Notebook is recommended is centralized. At any time carry around as also the size of the bag consideration. In good time using the vertical. I want to take advantage of the gap time!And is recommended vertical type If you think. Clearance time is because most easily visible. for those who thoroughly you want to take advantage of the gap time is recommended their own notebook and Ito-ya notebook that can 24 hours visualization. Towards the company worked to match the scheduler and organizer of the format of the company. Big chance to choose a notebook only twice a year. 1Bought a notebook in the month beginning, consider also alter in April beginning unless match if. 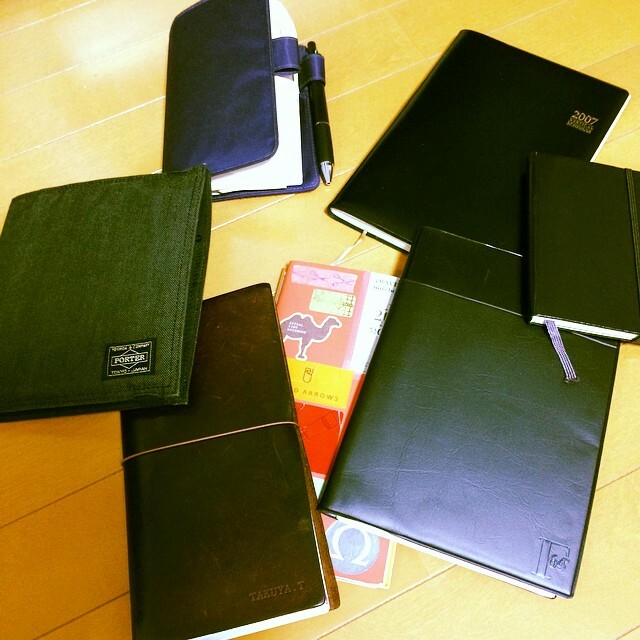 Might come some people I think it a waste, but not enough to spend does not fit notebook and a one-year waste it. So I buy all of them. Once lost in the pocketbook choose, let's I bought all the stray minute. Notebook Select is also a partner looking for, but please repeat the affair when choosing a notebook. Also I consider re-buy if Kaware work. Such as transfer or career change, please rebuild the relationship how and always notebook when the change work content. As I wrote that bossy and I hope if there is something that would be helpful in one. fluorescent pen nib is bends "just fit"
Ballpoint pen that you can feel the warmth of the wood "Pure Malt"
© 2019 Every day, stationery. | ~No Stationery,No life.〜 All rights reserved.